Everyone needs sometime replacing their number plates. 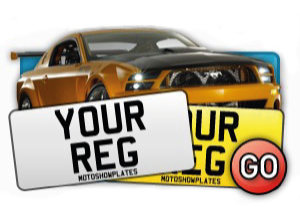 But have you thought of designing your plates? 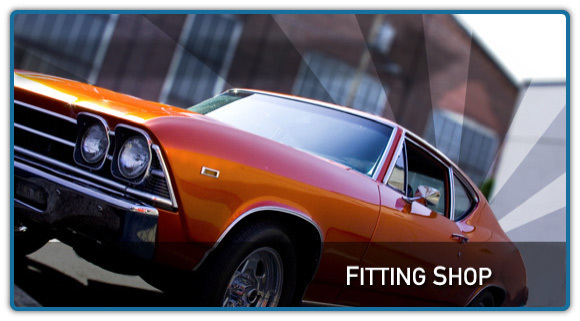 Then you have landed on the correct website as we can help you to design a plate according to your needs. 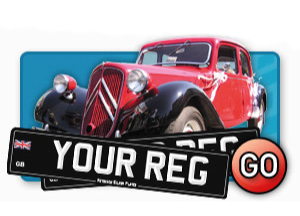 These days you can have various number plate designs depending on what you’re after. 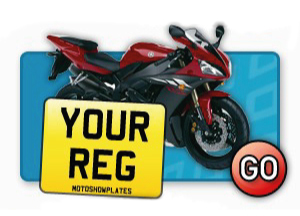 Our number plate designer gives you the opportunity to design a plate offering a huge range of varieties including motorcycle plates, car plates, import car plates and model specific sizes or black and silver plates. 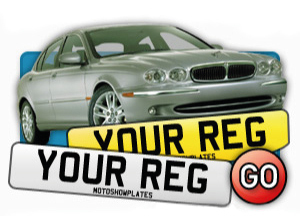 Number plate designing can be also a great fun using our tools to choose a border, different font or a special badge. 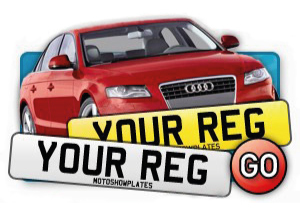 Number plates design can be fun for you or your friends and because it can be also quick and easy, why don’t you design a plate NOW and have FUN with our number plate designer.